Kamal & Associates provides on-going representation and legal advice to dozens of Palestinian and international clients. Our firm represents a wide array of clients coming from the private sector, the Palestinian Authority, civil society organizations, donor organizations, diplomatic missions, donor-funded projects and other international organizations, multi-billion dollar corporations, family businesses and other privately-held companies, as well as private high net-worth individuals. 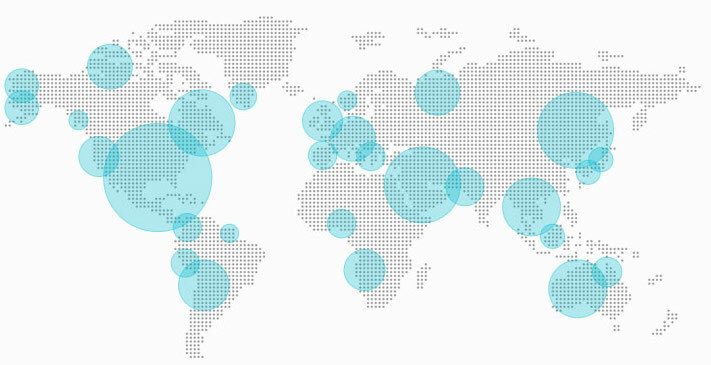 Throughout the years, we represented clients coming from the different corners of the world including Palestine, Jordan, Saudi Arabia, Kuwait, United Arab Emirates (UAE), Tunisia, Sudan, Israel, USA, Germany, Japan, the United Kingdom, Qatar, the British Virgin Islands, Austria, Canada, France, and several other countries, in addition to multiple international organizations. Due to confidentiality considerations, we refrain from listing names of our clients on the website.